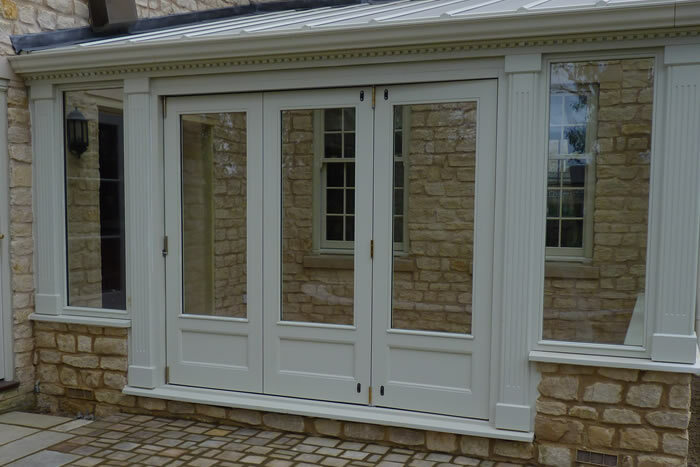 Wittering Wests Bifold doors look great, are really high quality and installed be experts. A Bifold door that will change the way your house feels completely. 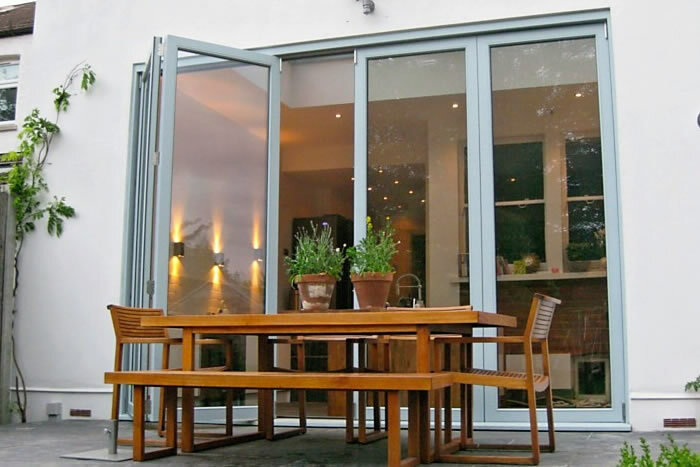 Bifold doors have become really popular thanks to home improvement television programmes. More and more clients ask us for them. They are a great way of getting light into a room, and of course using space more effectively... especially on a sunny day. 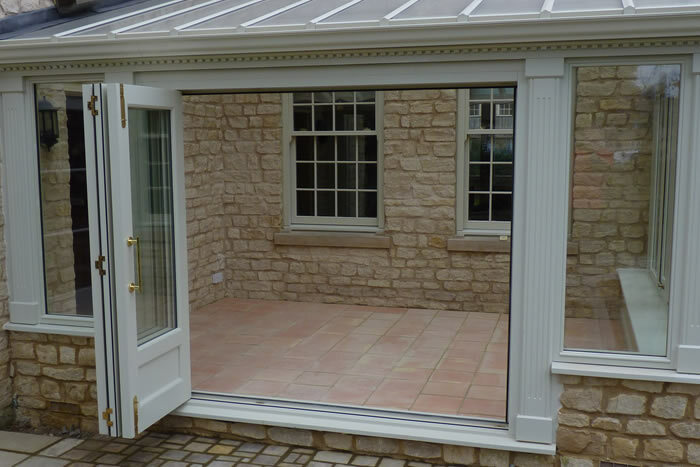 Wittering West not only provide and install bifold doors, but we do all the building work too. so installing lintels, repairing brick and plaster work, or ensuring the internal and external floors merge nicely together. 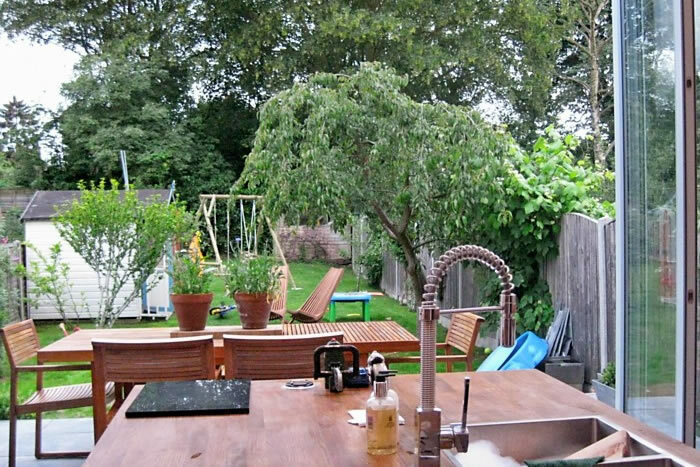 For Bifold Doors think Wittering West.